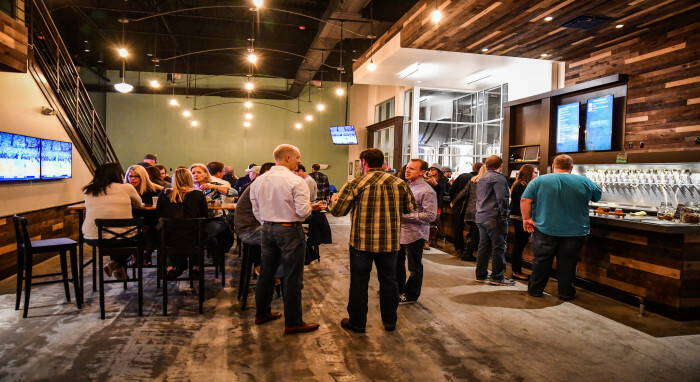 Twenty-Six Acres Brewing Co. in Concord, N.C., is named after the original 26-acre plot on which the town of Concord was founded in 1796. Two of its flagship beers — Corban Ave. Honey Blonde and 26 Union St. Oatmeal Stout — were named after downtown streets in Concord. Safe to say, it’s a place steeped in local history. Experience the beer and friendly atmosphere. And look for food trucks to curb your appetite. Great place to hang with the family.